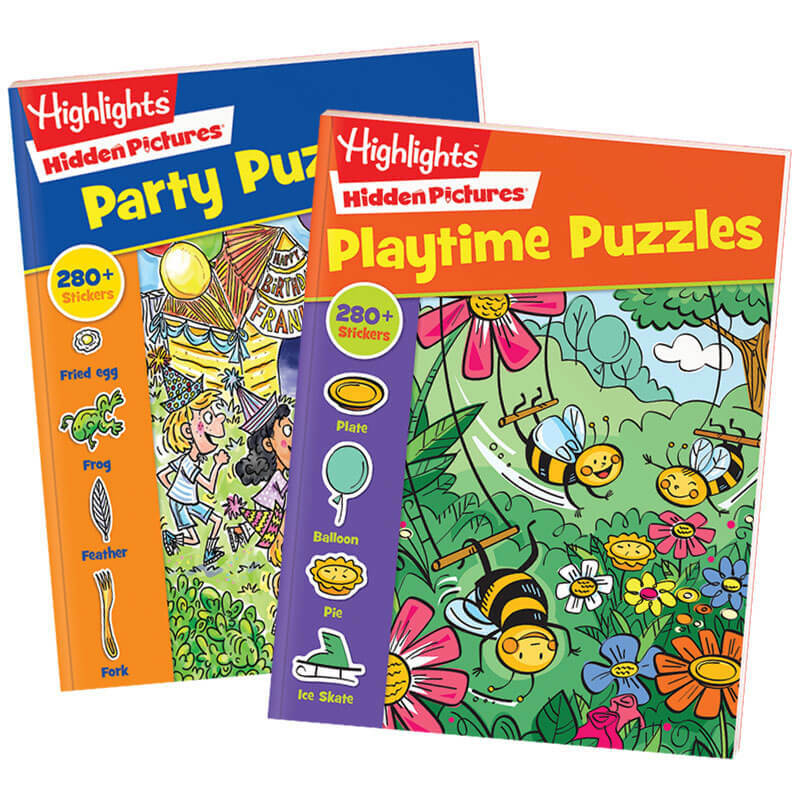 The Party and Playtime Hidden Pictures® books do double duty: they’re both puzzle books AND sticker books! 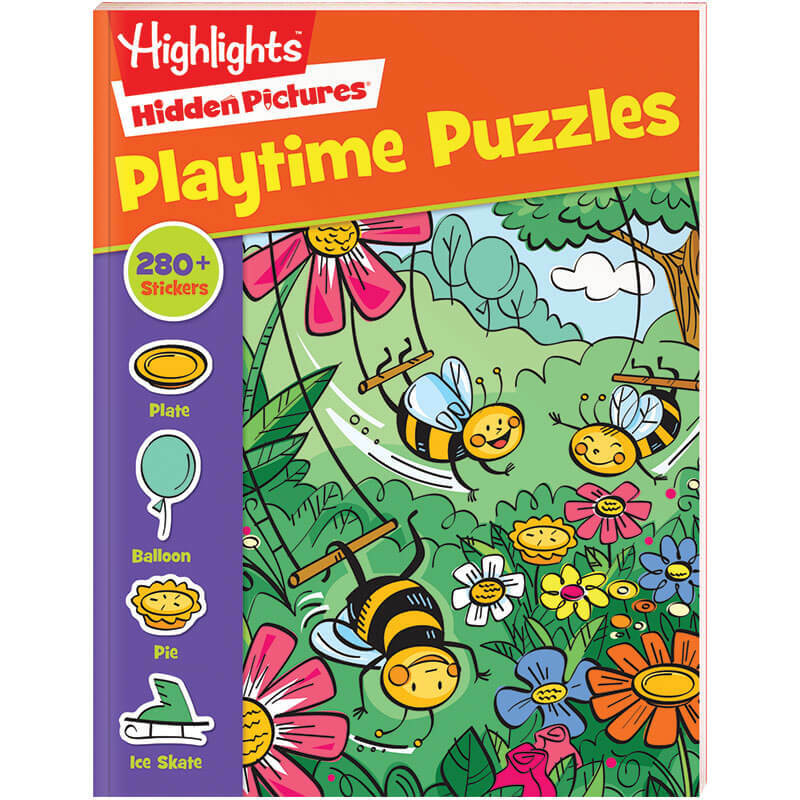 Each has a mix of full-color and black-and-white Hidden Pictures scenes, plus 280 colorful stickers that add to the fun. 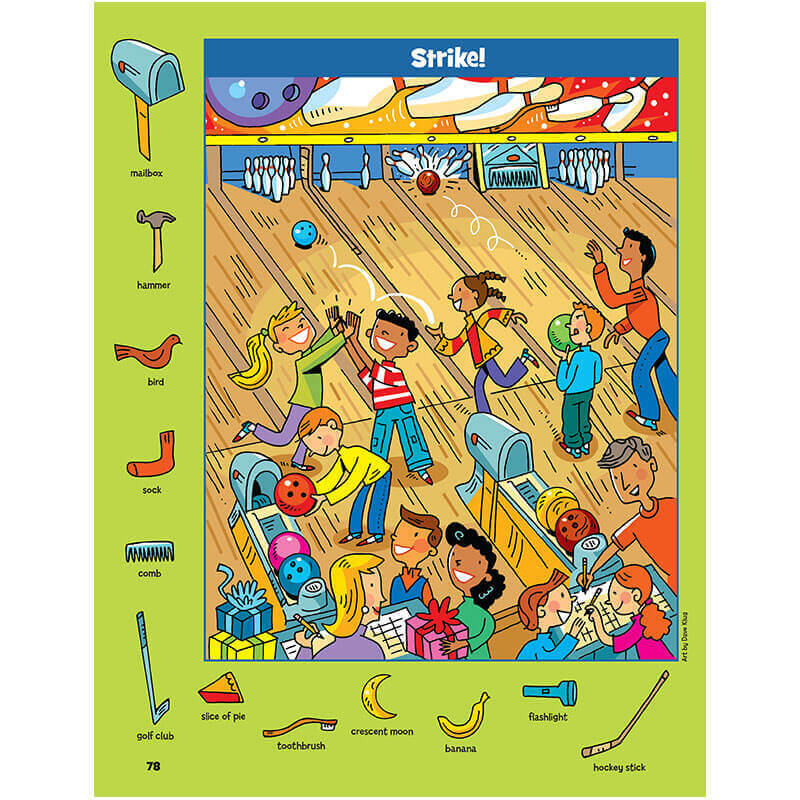 So, not only do these books offer the world-famous hidden-object games that help boost vocabulary, concentration and attention to detail, they also help kids’ hand-eye coordination —all while they’re having fun. 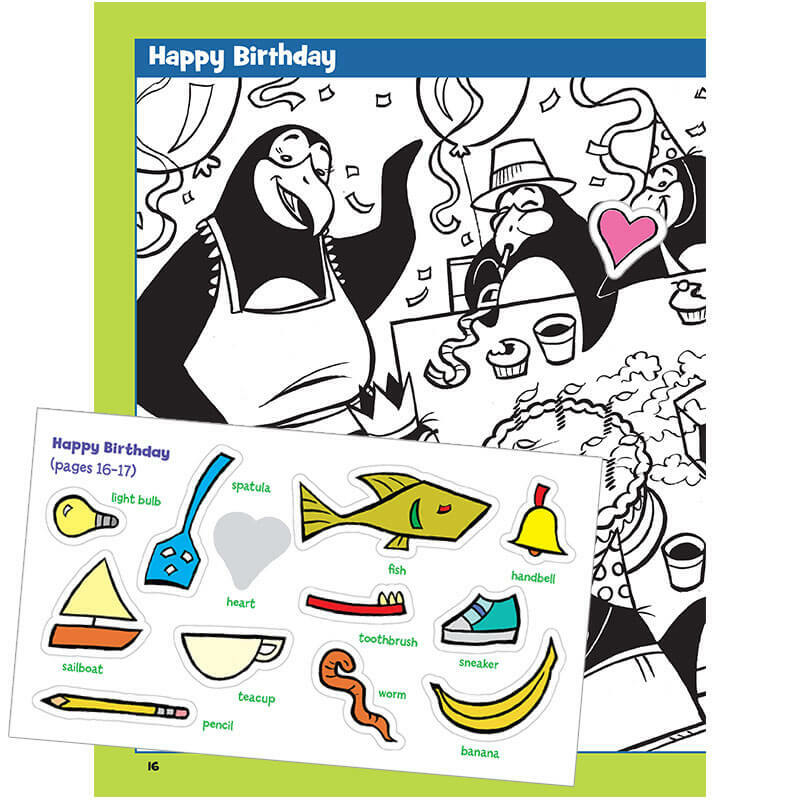 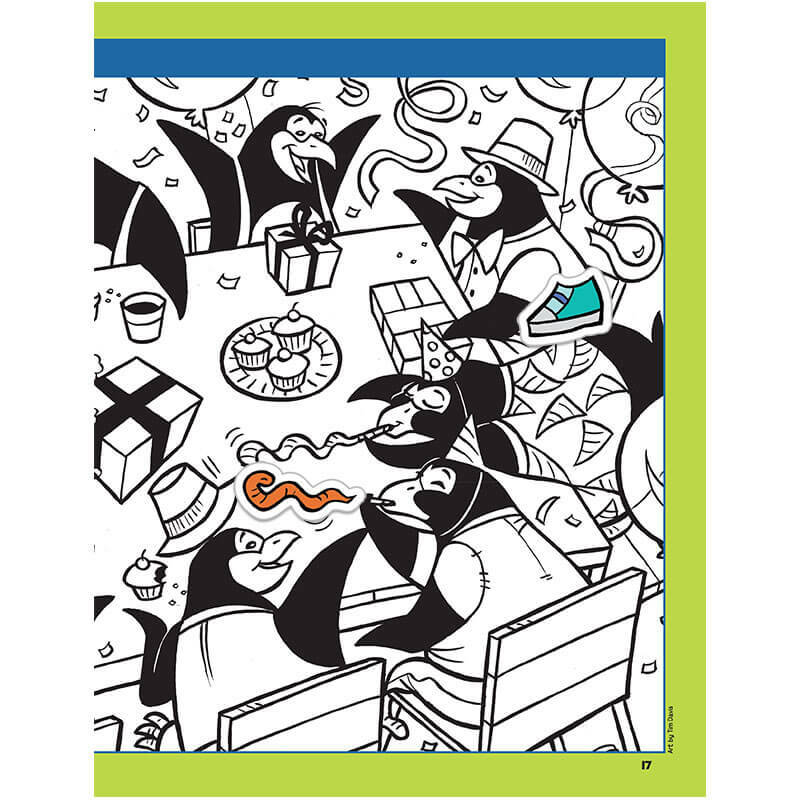 The Party seek-and-find book includes picture puzzles of picnics, birthdays and other celebrations. 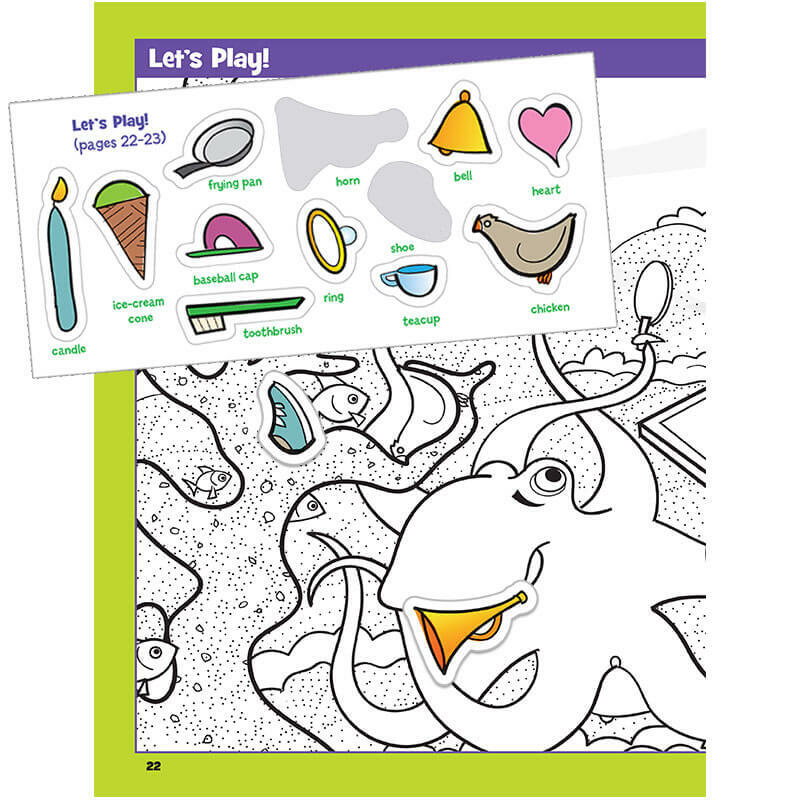 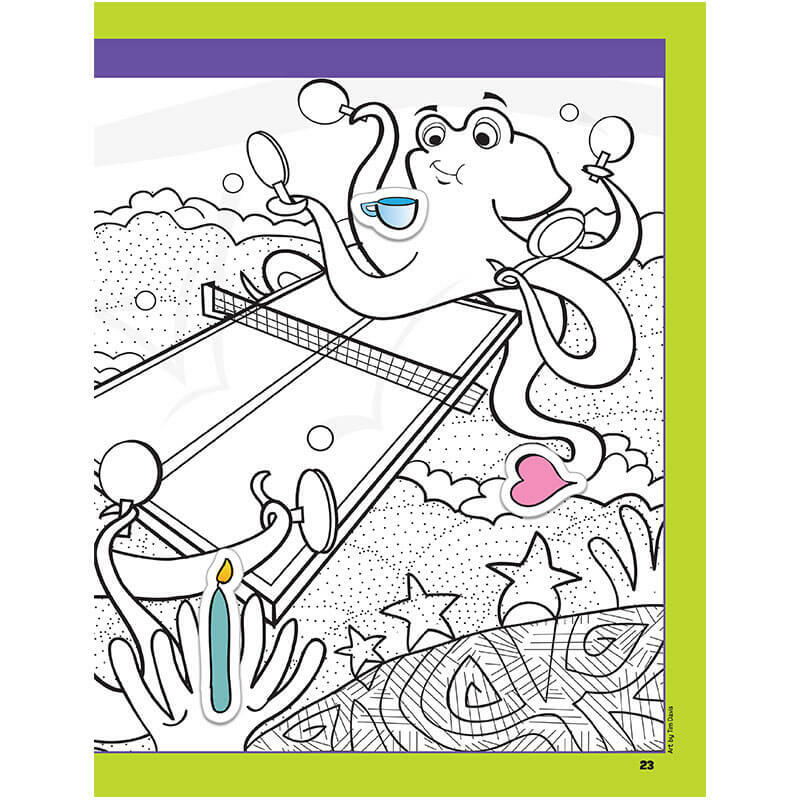 The Playtime book includes puzzles of kids, families and critters enjoying themselves in all kinds of activities. 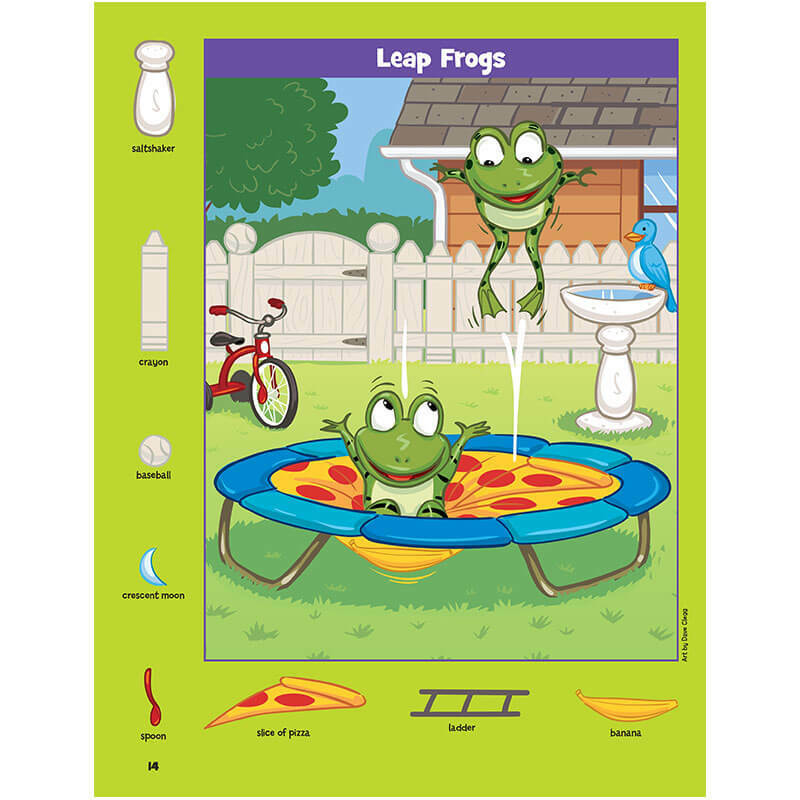 Both are great for road trips, play dates and restaurant waits.